If you’ve been around the gaming section of Kickstarter for a while now, odds are that you’ve stumbled across Camelot Unchained at some point. The game collected over two million dollars worth of donations with nearly fifteen thousand backers. This is a pretty incredible feat for a company with no previous games, aside from an iPhone app. 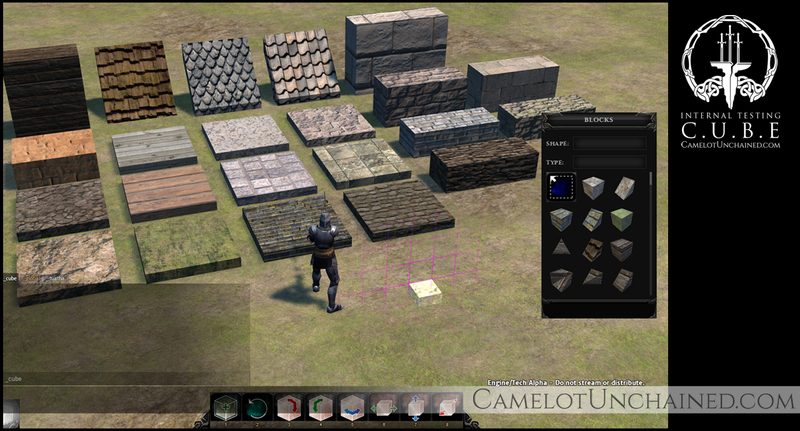 The Camelot Unchained Kickstarter campaign was created by City State Entertainment and has gone dark for a while now. The last campaign update was February 28th, 2015, which was a livestream announcement from the developers. Well, what happened? Have the developers taken the two million dollars and jumped ship? Absolutely not. 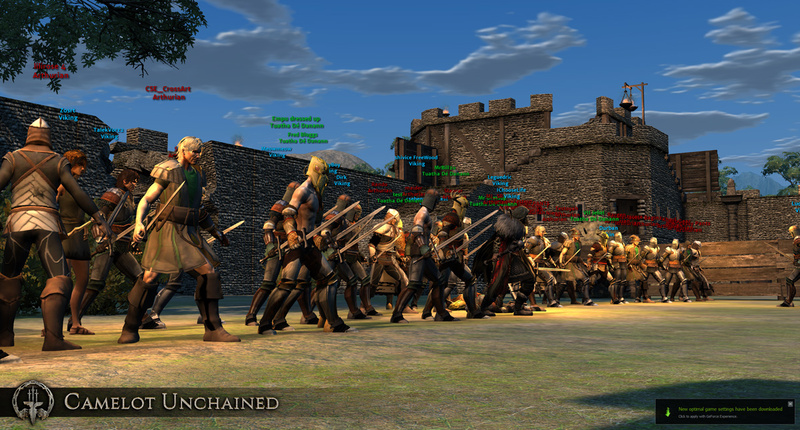 Camelot Unchained is getting some serious work put into it and has an official release for 2017. While a specific date hasn’t been announced, the game is definitely coming next year. I’m not sure why the Kickstarter stopped receiving updates, but their official website has all the information. Their latest update was on September 23rd, where they announced changes to the game. They’re definitely listening to everything backers have to say and are trying their best to please the community. Players asked for new biomes, more sky detail, weapon skins based on their realm, and much more. In response to these requests, City State Entertainment has addressed each individually and shared what they have done to satisfy the players. From adding sapling variation, terrain blending, and updating moon materials and resolution, they’re really aiming to please. Just because the campaign ended on Kickstarter, it doesn’t mean that donations stopped pouring in. At this point, Camelot Unchained has raised over four million dollars and was rated the Most Anticipated MMORPG of 2016 by IGN. Every single stretch goal set for the game has been reached, with the last one being at the 4 million mark. 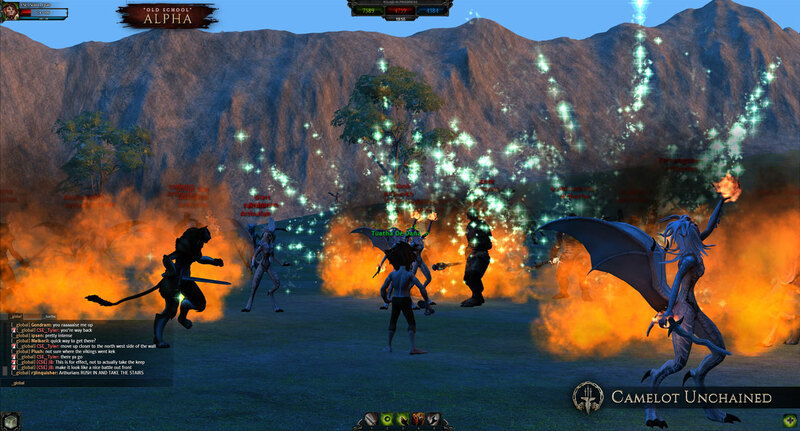 I’m a huge fan of MMORPGs and this game has a ton of potential. After looking at what’s in store for this title, I can easily see how it has raised so much money. This is also the stage of the game where you can see the character of the developers. There are plenty of huge industries that make games without even listening to the public. They’ve built up a solid name for themselves, and they know their games will sell regardless. 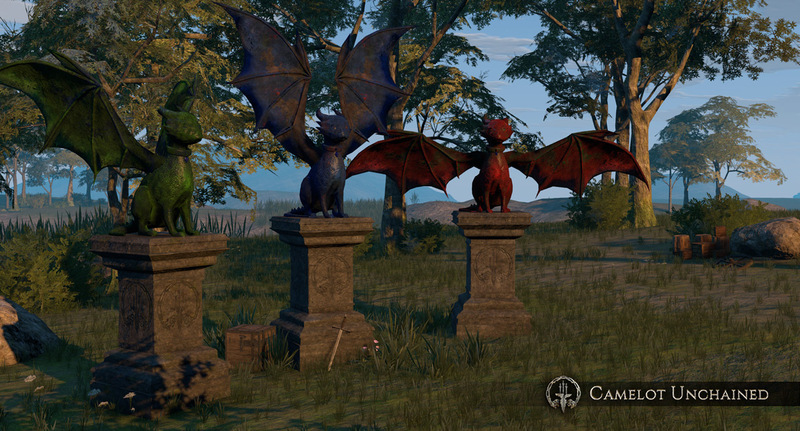 Camelot Unchained has picked up steam, collected 4 million dollars already, and the developers refuse to quit. I’m really looking forward to the release of this title and I hope City State Entertainment keeps aiming to please. At this point, I would assume they stopped updating the Kickstarter because their personal website had so much traffic. Who knows? Maybe everybody already knew about the website except for me. I could have been the only person sitting on the Kickstarter saying, “Hey what happened here?” Regardless, I’m glad to see the game is still in full swing and I’m looking forward to its release come next year. Sheldon has been gaming since he could hold a controller. His passion for video games has driven him to pursue a career as a game designer. Although he plays everything available, his favorite genres are RPG, MOBA, FPS, and Sports games. Previous articleRedie’s Kickstarter Failure – Tragedy or Justified?